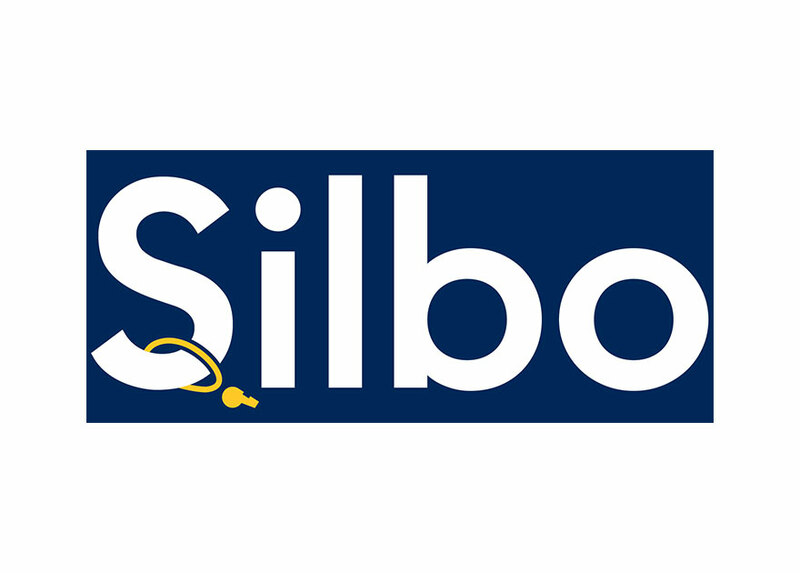 Silbo is the digital marketplace directly connecting amateur sports games with qualified sports officials. Officials select their own schedules, working when they want and where they want, and get paid weekly via direct deposit. Powered by machine learning and a cutting-edge smartphone app, Silbo simplifies officiating administration and empowers sports officials everywhere.